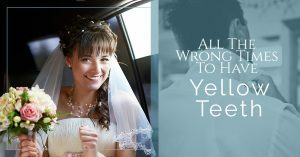 Nothing is worse than opening up your mouth to reveal ugly, yellowed teeth. 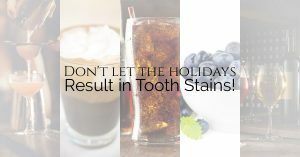 Luckily, solving this problem is fairly simple — meet with your local dentist! Andrew S. Curry is an experienced dentist practicing right here in Texarkana, Texas. 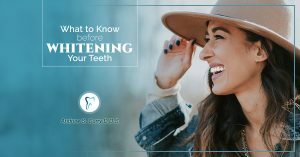 By scheduling with your local dentist, you and Andrew S. Curry can work together to professionally whiten your teeth and come up with ways to better care for your teeth. 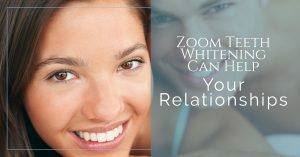 With Zoom whitening technology, you will be astounded by what a difference it will make for your teeth. Contact Andrew S. Curry’s practice today to schedule a teeth whitening appointment.